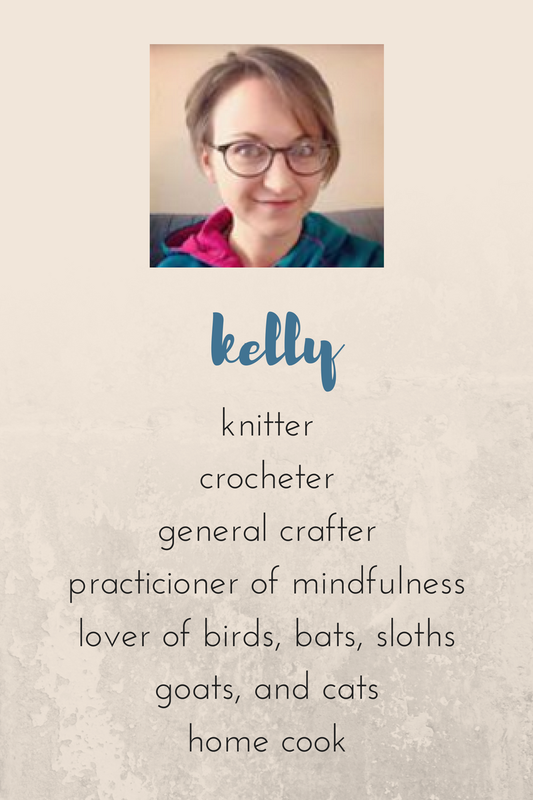 It seems like every blogger I follow has been singing the praises of "The Life-Changing Magic of Tidying Up," so following their recommendations (and with the help of a Target gift card), I decided to see what all the fuss is about. Well, friends, I'd say that this little book is worth the hype. 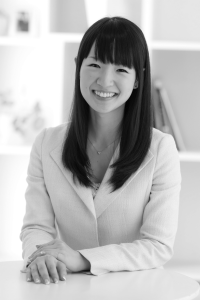 Author Marie Kondo lays out each part of her system for you step by step. Her plan is very specific, and you don't read a chapter and think, 'Ok, I'm going for it!,' and then find yourself standing around, unsure of what to do next. I know I've been there with other organization plans, feeling all inspired to go forth and declutter, doing a few things here and there, but stopping for the day with no real idea of where to pick up later. Or worse, having created an enormous mess that I don't have to time to properly deal with later. Major points for ease and clarity. That said, the only fault I can find with this system is directly tied to my favorite part--there are some things you need that just don't bring you joy. For example, my allergy medicines do not exactly fill me with joy. When going through this process, I embellished upon the system a bit to allow room for items that do not in-and-of themselves make me happy, but that are the means to a happy ending. 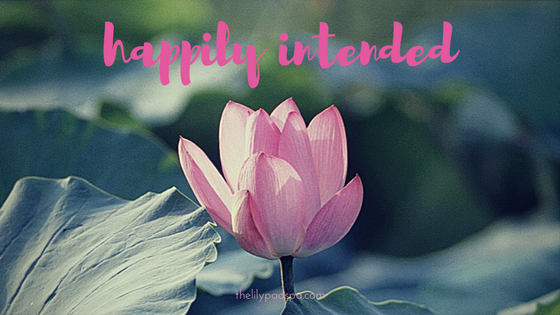 In this allergy meds example, the happy ending is the lack of debilitating sinus headaches. The other "con" that I can see wasn't an issue for me, but some readers may not enjoy the more mystical bits of the book. Kondo talks a good bit about the feelings of your objects and how proper care will give them the dignity they deserve. It's maybe a bit weird to think that your shoes have a soul, but I just reframed that stuff to think about it this way: When you care for your things well it's an extension of caring for yourself well. I am not fantastic at self-care, so taking better care of my possessions could conceivably bleed over into taking better care of myself. This book gave me a great way to approach decluttering--no lists of 'must-haves,' no quotas to meet, just a quest for joy. My apartment is looking (and feeling) the best it has since I moved in. I feel more motivated to care for my things well. Admittedly, my apartment is not, at this moment, 100% clutter-free, but I am also not all of the way through the system. Bottom line: If you've been frustrated by other decluttering programs that leave you feeling guilty, confused, or overwhelmed, this could be a program that works for you. What organizational systems have you tried? 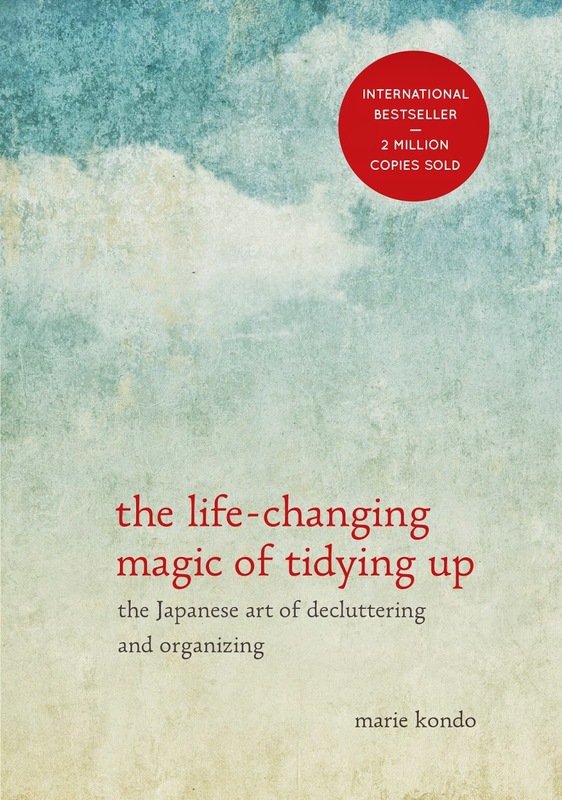 Have you read 'The Life-Changing Magic of Tidying Up'? Did the system work for you? I'd love to hear about it!